I could do with a bit of help and advice. My beautiful Hanwags are past their sell by date. I have totally adored these boots. I can still remember the first time that I put them on - was it the Scout Shop in Upper Liffey St? If not it was nearby. 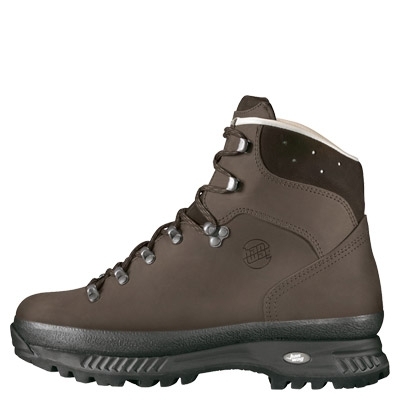 But the sheer smoothness of those outwardly rugged boots- I just couldn't believe that such comfort was possible. I should have replaced them about a year ago but when I went back to the same shop they said that "nobody in Ireland has them now". Is that true? Pleas advise me. If they can't be got then are there any substitutes?